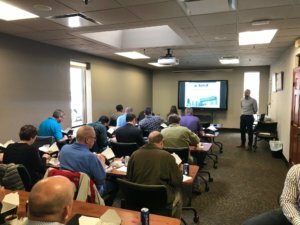 JRA had a great turnout for our very first Engineering Lunch & Learn session of the year. We kicked it off with Chris Hennessy, our Regional Sales Manager from Xetex, discussing custom air handlers, specifically natatorium applications. XeteX is a North American leading manufacturer of custom ERV’s, AHU’s, Dessicant Systems & DOAS. Thank you to all of our customers that attended. 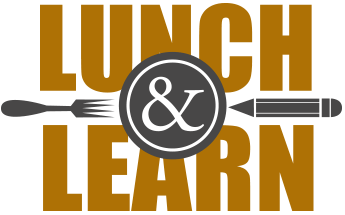 We are excited for another season of JRA Engineering and Warehouse Lunch & Learns!